Yay! I am always so eternally grateful for folks who want to help me share my art with the world. 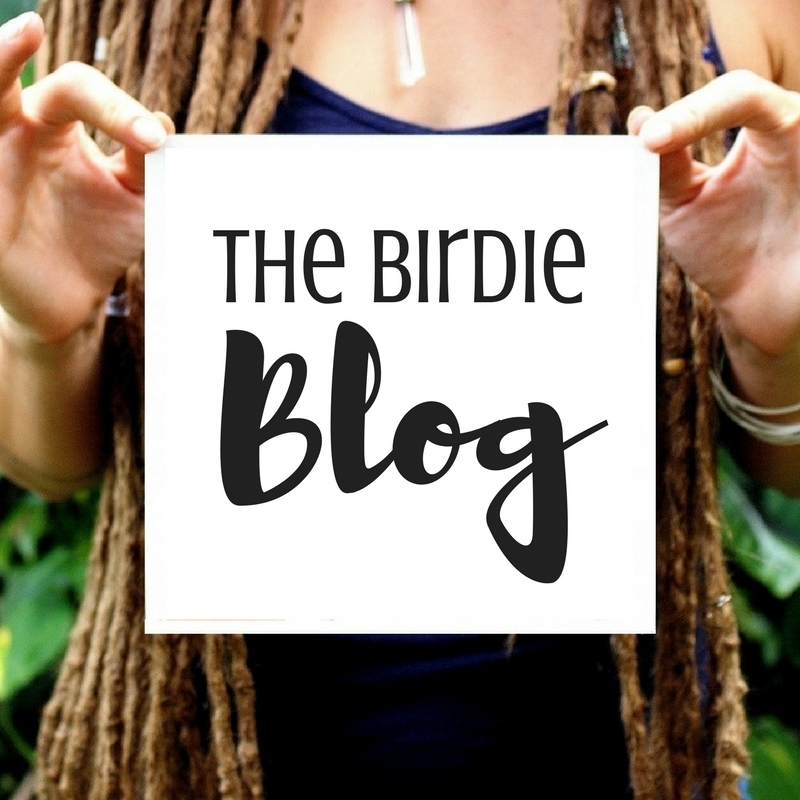 So lucky me when just a week ago a blogger who features women doing wonderful things and showing their strengths featured me and my Bohemian Goddesses! "This is a safe place where women can speak their truth and be validated. Life can be tough, but life can be so beautiful if you have the strength to open your eyes and see it! We are nothing short of superhero goddesses; let's support each other rather than tear one another down. The weight of the world doesn't feel as heavy when we have gentle hands to help us hold it up." She features women from all walks of life and I've been grateful to take part in a sharing space. Go ahead and peruse a few other posts after you check out mine ;) I promise you won't be disappointed! Wow! I cannot believe how lucky I am to be featured by two such amazing women this past week! Being shared as an artist is the most wonderful and helpful action that folks can take - and I especially love it when we as women can get together to create great art and build each other up too! Farina, my last Bohemian Goddess, was such a pleasure to paint. Not only is she naturally gorgeous, I really loved painting the interesting shadows on her face and the lush green crown. If you've been seeing my newer paintings then you know this painting was a bit of a springboard for my recent works. Featured on Danae Reid's YouTube! Wow! Friends, I am beside myself with gratitude for the video that Danae Reid made about receiving her portrait in the mail. She gets so excited and is so appreciative and has been so great helping me get new eyes on my work. Danae, who is a fellow YouTuber as well as a Radio DJ and blogger (and all around amazing woman), is someone I connected with through her Instagram and asked if I could draw her portrait in exchange for her sharing my work with her audience. I've been doing a lot of collaborations like this lately and it's been fantastic for growing my portrait drawing audience. And the big bonus is I get to connect with all of these amazing and creative hard-working entrepreneurial women that know the true meaning of the creator-hustle! Make sure to check out my last blog post here that features my drawing of Danae while sharing what I've found to be the best pencils for creating portraits.